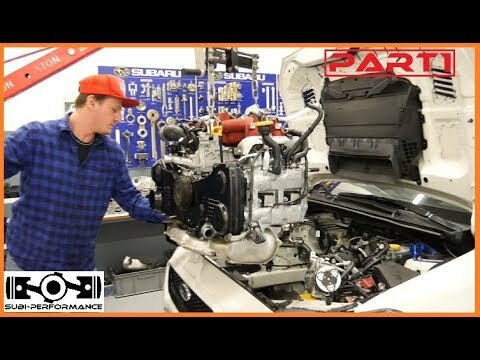 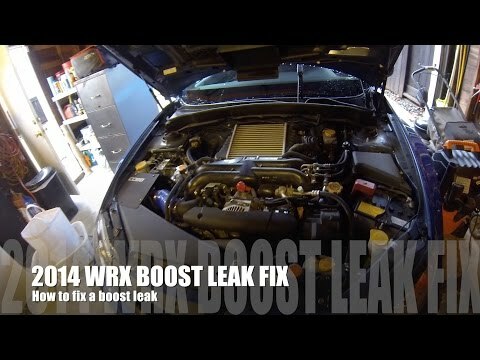 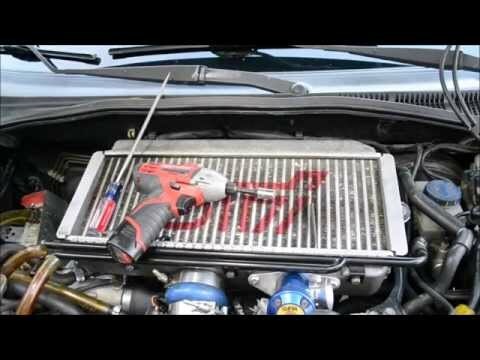 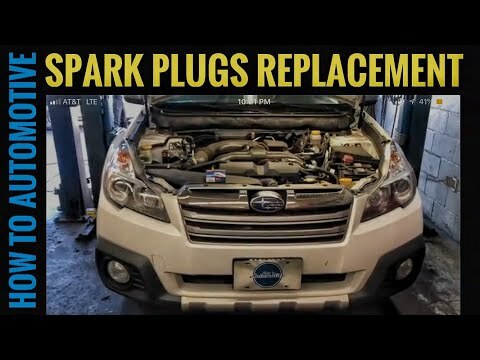 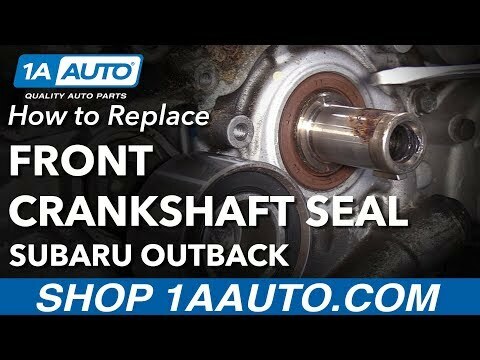 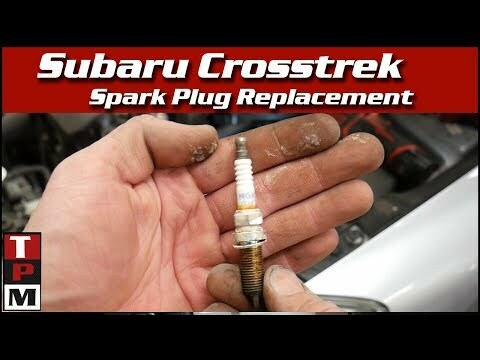 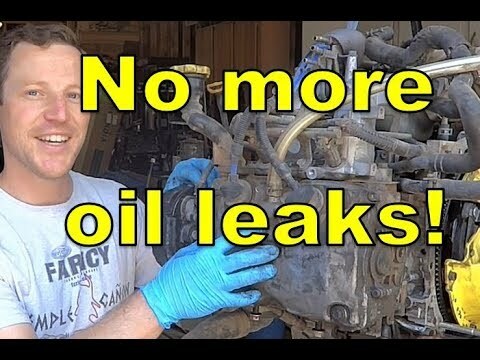 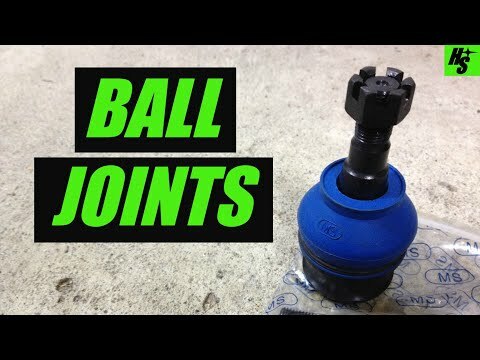 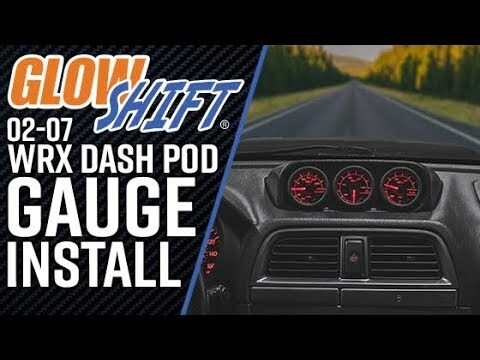 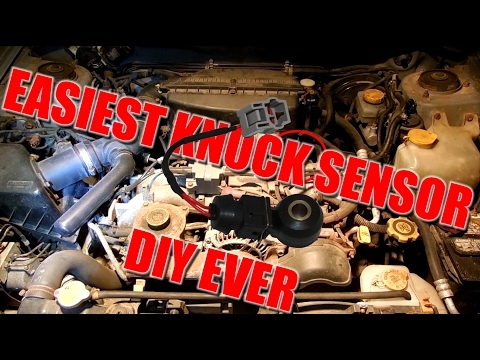 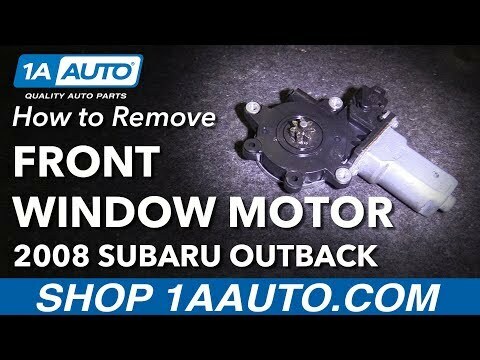 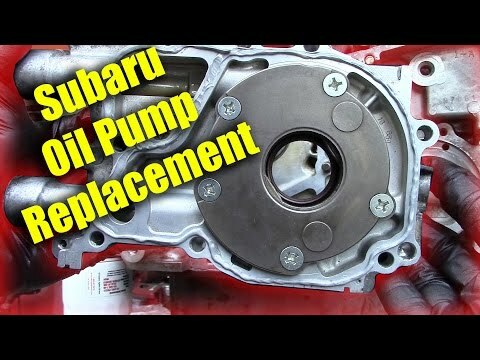 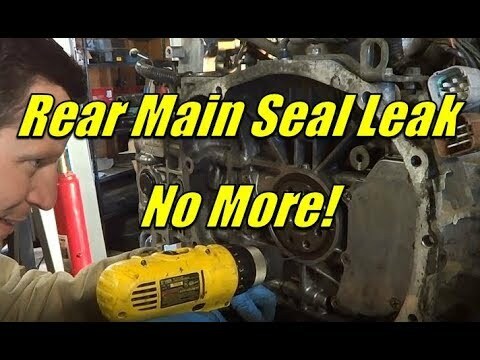 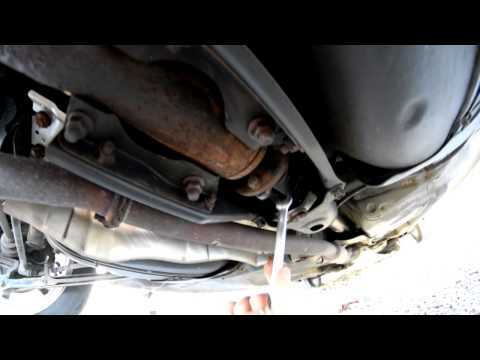 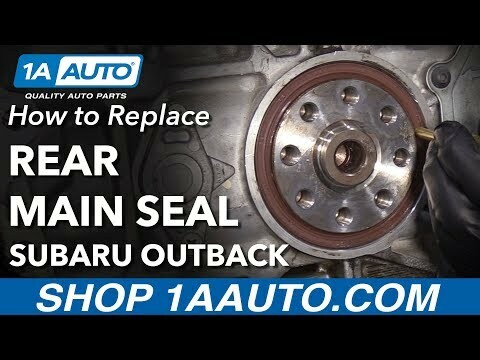 How to Replace Valve Cover Gaskets on a Subaru! 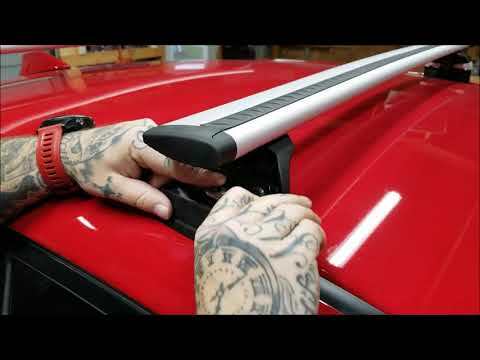 Thule Subaru WRX roof rack. 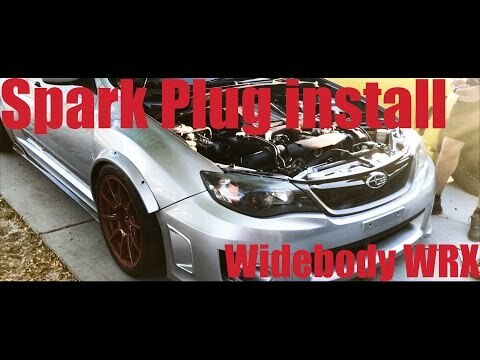 How to install. 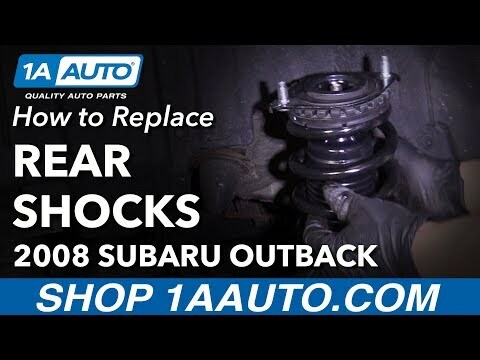 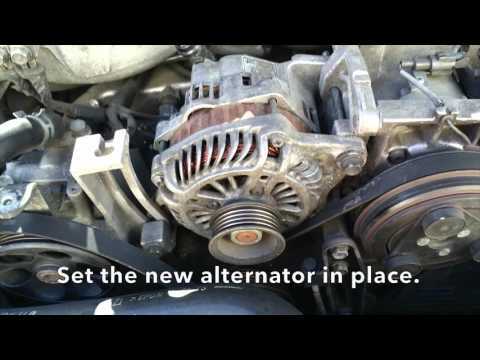 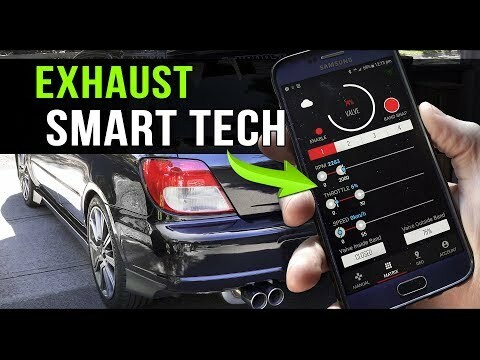 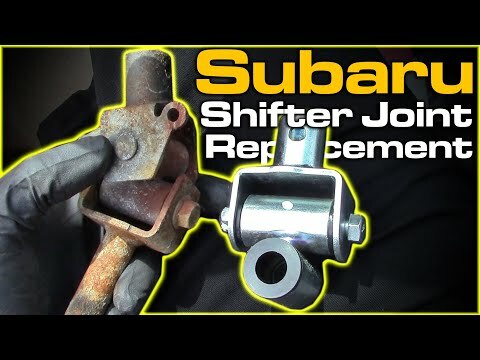 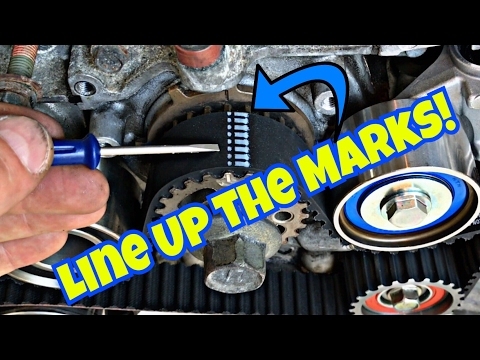 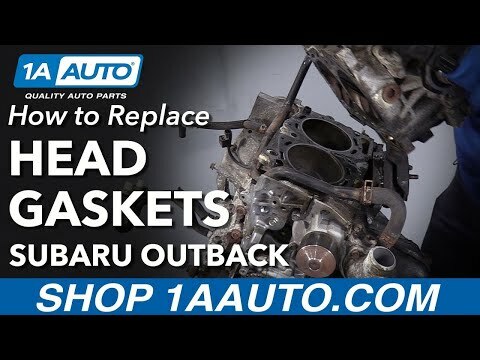 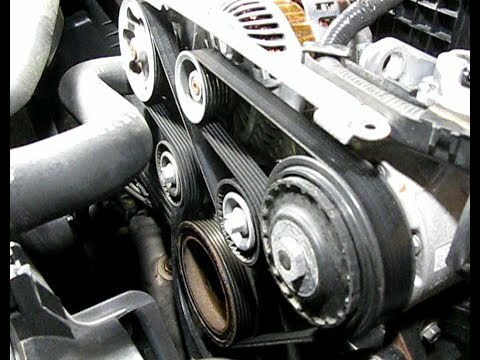 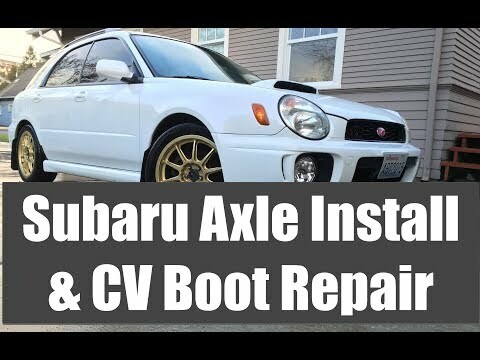 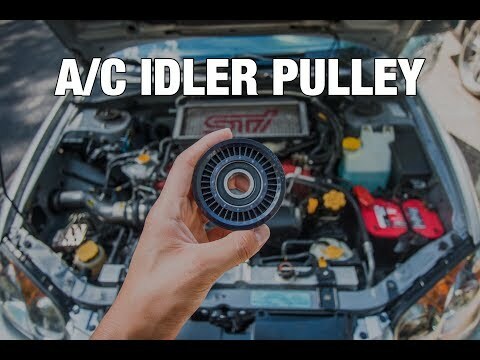 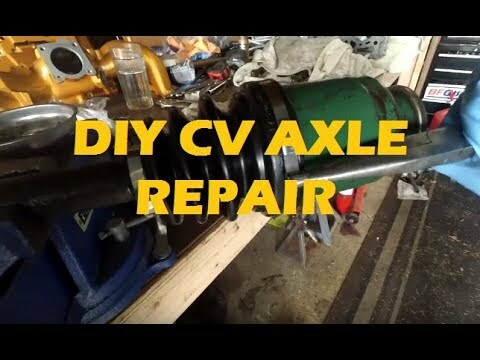 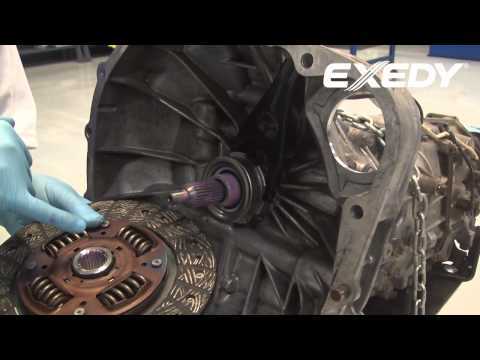 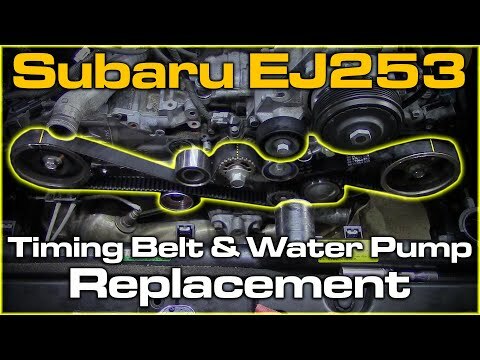 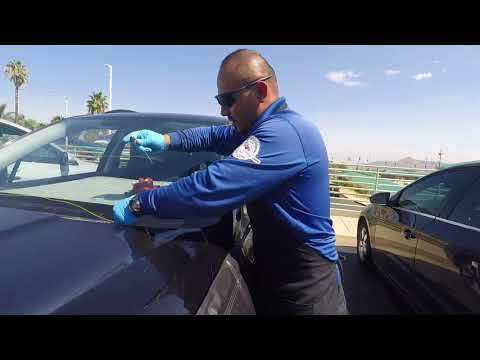 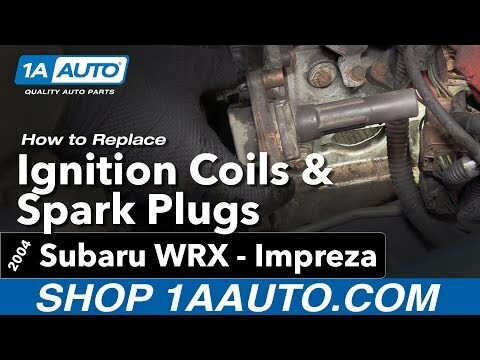 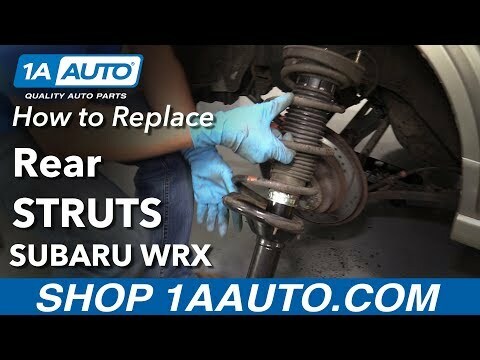 This video provides detailed help in replacing a worn or broken serpentine belt on many late model 2.5L Subaru models such as Legacy, Outback, Forester and Impreza.